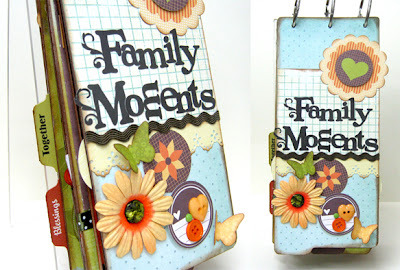 Today I want to share another great project: Family Moments mini album. Summer is here and it's time for fun days and warm memories! 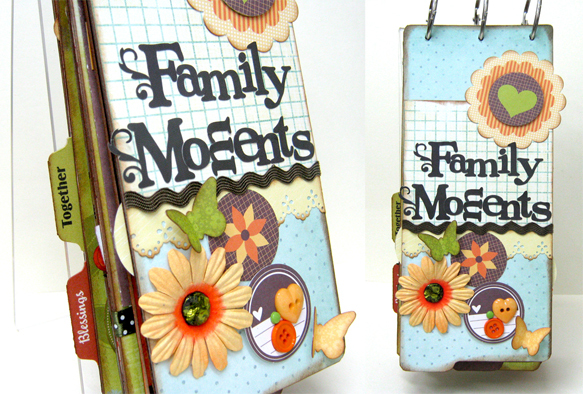 This mini album is the perfect way to show your great summer photos. The bright colors and cheerful embellishments make a wonderful sunny background that will compliment all your holiday, family fun time or pool side shots . This mini album is really big on style! 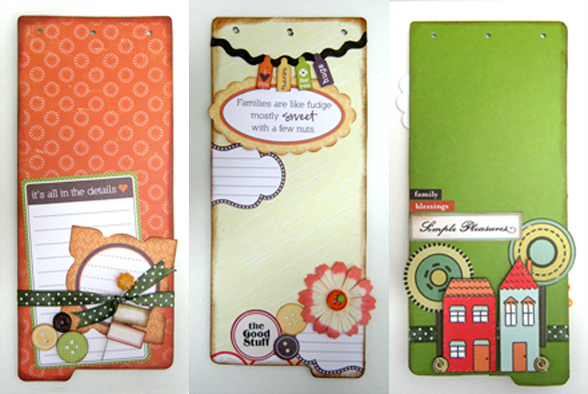 The chipboard pages are covered with Maya road and Echo park papers and matching embellishments. There are plenty of fabulous accessories - the cardstock stickers, the die-cut shapes and the coordinating ribbons, as well as Fancy pants' beautiful letters and really fun embellishments. On the front cover I added die-cut shapes, flowers and butterflies that create a carefree summer feel. This album works for just about any theme and the entire set of alphabet stickers allows you to create your own titles. Let the sunshine in and order your kit today! Now this is a nice craft and a nice gift. I am going to look into making it! Only one issue. What are the sizes of your albums? It would be a great help if you put in the rough dimensions of the chiboard in the description on the other page. :D They look great! So cute, love the page with little houses on!